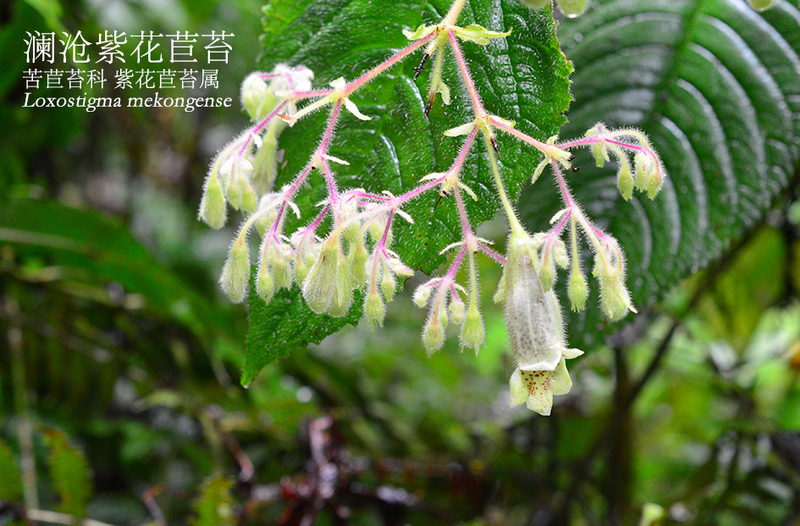 XTBG has committed itself to the native plants’ inventory and conservation in southern Yunnan since CUBG launched Full-Coverage Conservation Plan for Native Plants in China in 2013, which has expanded to 14 geographic regions in the aim of ensuring the seriously threaten wild plants against extinction by appropriate human intervention. 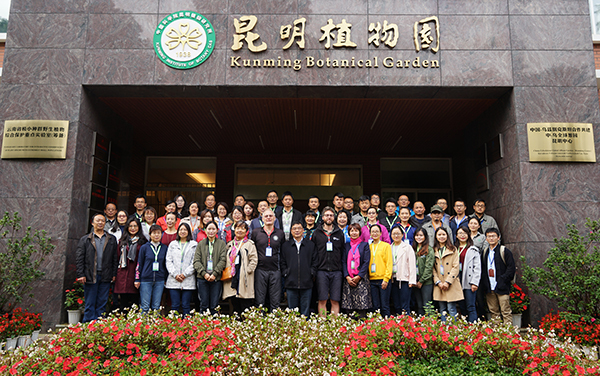 Staffs from XTBG, accompanied with Dr. Zhu Renbin from CUBG, went together to Menghai, one of the three regions in Xishuangbanna to investigate the native plants and introduce suitable endangered plants for ex-situ conservation in botanical garden. 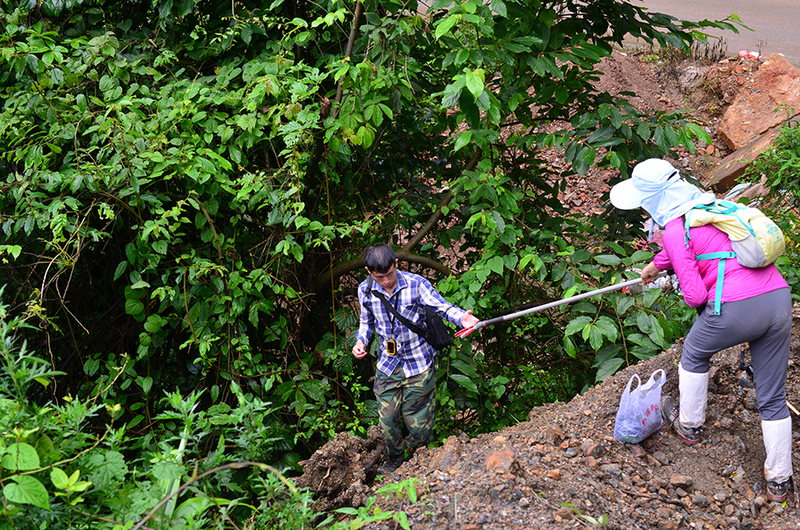 During the process, the team has successively discovered critically endangered species, like Piper chaudocanum, Mastixia pentandra subsp. 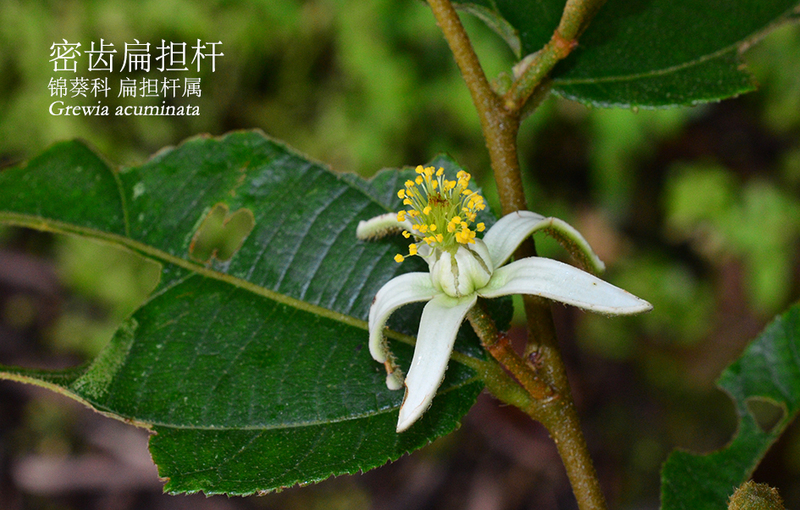 Chinensis, Grewia acuminate, Globba clarkei, Loxostigma mekongense, Syzygium austroyunnanense, Mischocarpus pentapetalus, Allomorphia baviensis, Smilax glabra, ect. 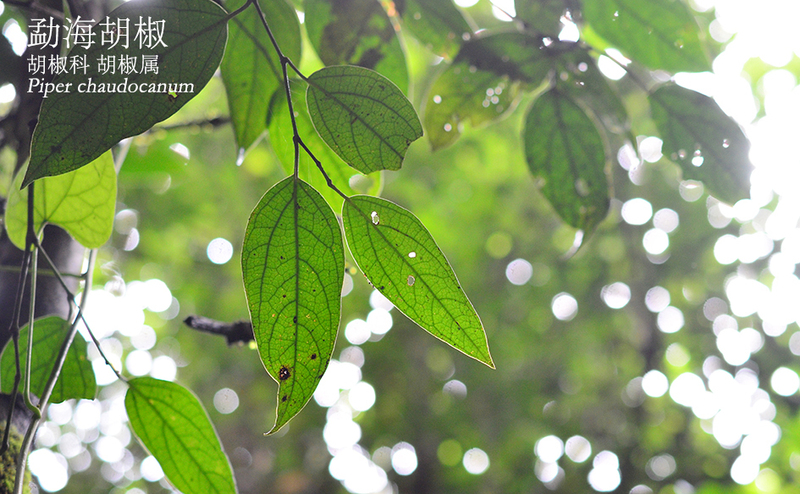 They also introduced Piper chaudocanum and Allomorphia baviensis for experiences.